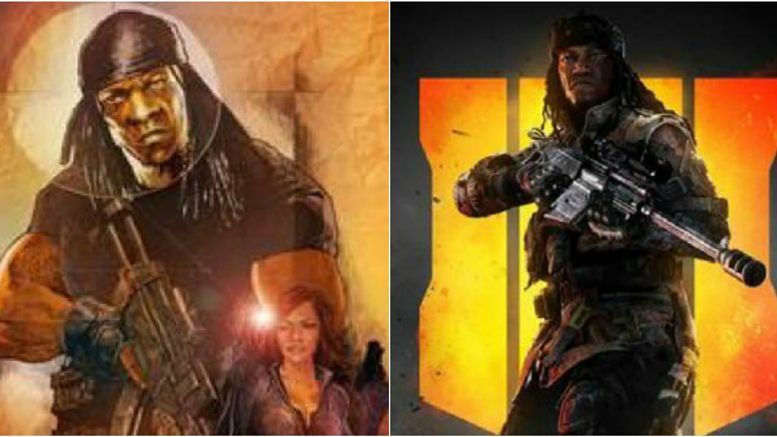 Booker T has filed a copyright complaint against the people behind Call of Duty: Black Ops 4 for putting a character that looks like “G.I. Bro” in the game. For those unfamiliar, the G.I. Bro character appeared in WCW as part of The Misfits in Action. Booker went on to create two comic books based on the character. The “Black Ops” character in question, David “Prophet” Wilkes, bears some obvious similarities to G.I. Bro., but Booker’s lawyers don’t think the similarities are coincidental. The suit also alleges that the infringement has resulted in hundreds of millions of dollars in sales of infringing copies of Booker T’s G. I. Bro character.